An ear for my thoughts? 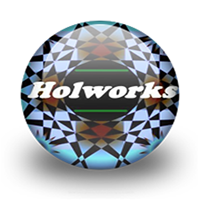 Holworks nominated for a Golden Kayak? Three times? Road Dust, Three Wishes, and Male Artist of 2018? Yep, that all happened. I did not win, but to be nominated by peers, well that is cool. This page is nothing more than laziness. I am using music from Audio Blocks to write my stories to, laziness, nothing but laziness. I'll endure laziness for sonic clarity any day. It's all about production to me now. Besides, I have so many poorly recorded songs already. It was time to upgrade. Here is how it started so many years ago. I walked into a room. A band was playing music. There were no words or vocals to the music. It was country and it made me think of a line dance in the backyard so I sang Backyard Eutopia to it. I heard more music. I wrote more words and sang. 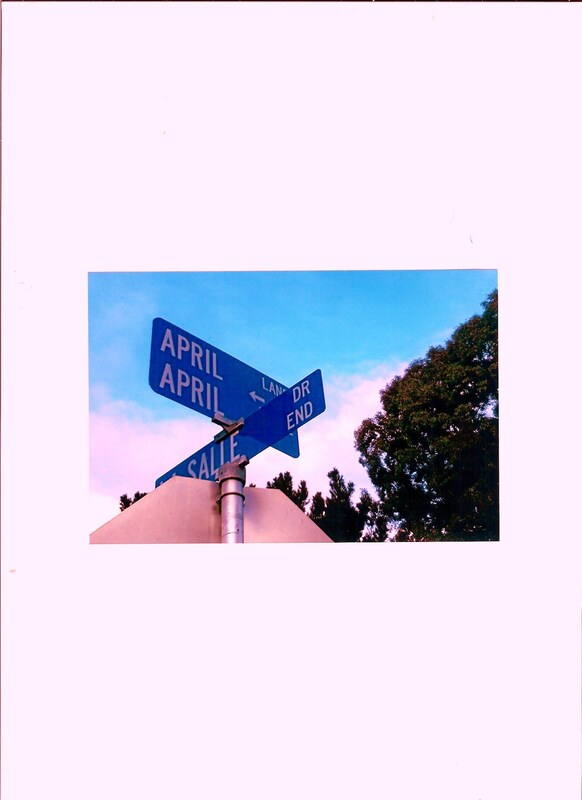 These songs are from my most recent recording ventures. Maybe I can make you smile, or feel something that I did. If you watch enough YouTube videos, you'll hear some of this music scattered in a pet video or another. Someone else liked the music. It made me sing after all . . .
Let Him Do His Job is my take on things. Our President should be respected and honored no matter who it is, let him do his job is all I can say. . .
What am I fighting for? Is there purpose, direction, a horizon? Can we see it as a nation? Can we see it as an individual? What am I fighting for? 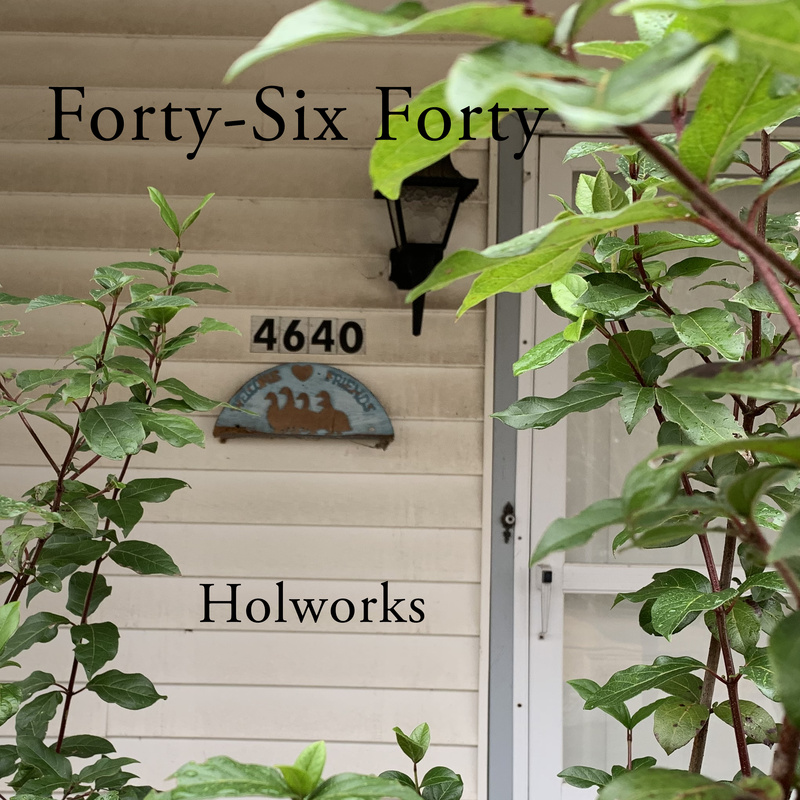 Song 6 for the new imaginary Holworks album One More Song Lyrics (optional) olworks imaginary album One More Song. 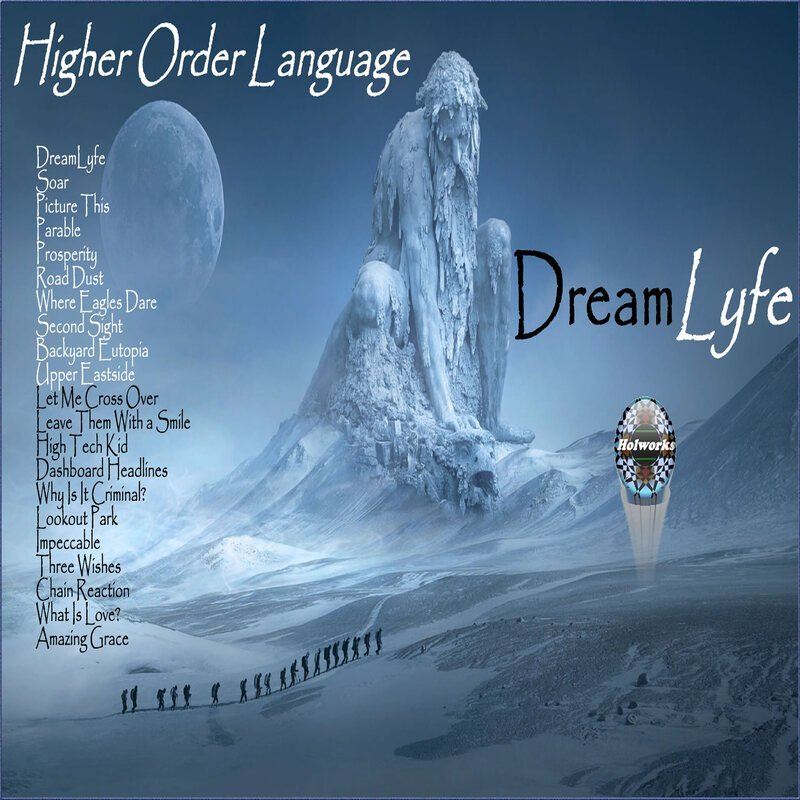 DreamLyfe is the title track to The new album. That's right cast off those chains. . 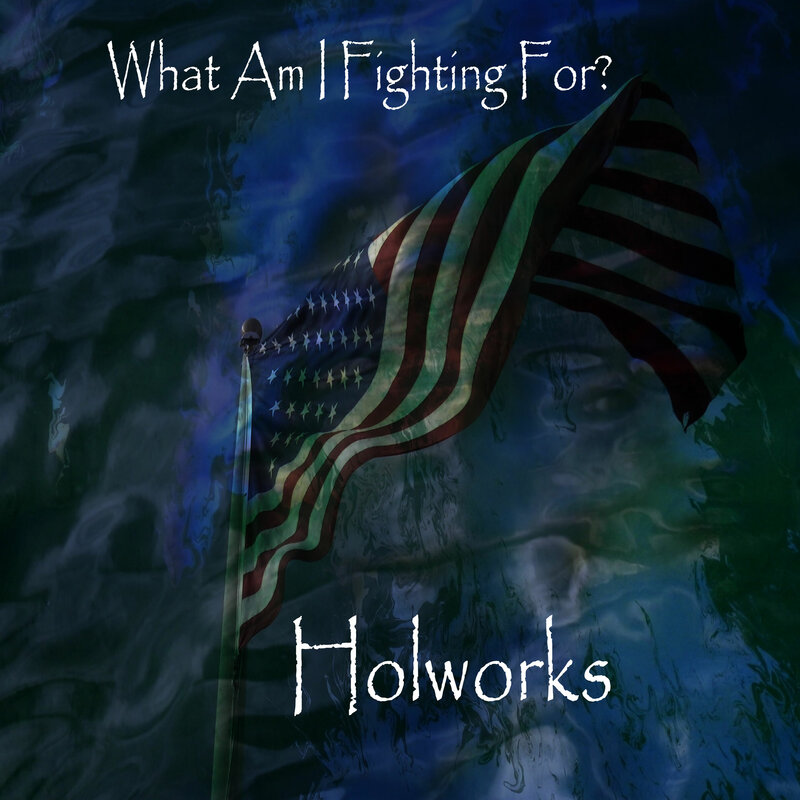 Thanks to all the folks on IMP for listening to my songs and liking them enough to nominate Holworks for a Golden Kayak. Though I didn't win, it is nice to know that all the hard work I have put into making these songs in 2018 has merited your attention. This is not supposed to be, just ask anyone close to me. If I had a band, maybe it would be different. Still, I am a grateful conduit, returning what the Lord gives to me. I wish everyone all the best with your music!!!! Yay! It is all fixed. . . ! My songs still do not play when I click on play. 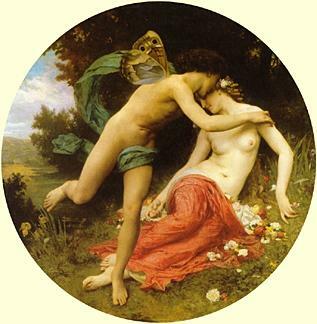 I generate quite a bit of traffic to this site but not if the songs will not play for people who want to listen. I have asked Support to help. It is not my browser, computer, or device. The songs will not play on any device I own and they would on September 3, 2018. I thank all of you for your comments. Hopefully, Support will fix this. The songs are all playing when I stream my stations. However, they won't play if you try to play them individually. Just read your message on my page. No, do not remove any of your songs. 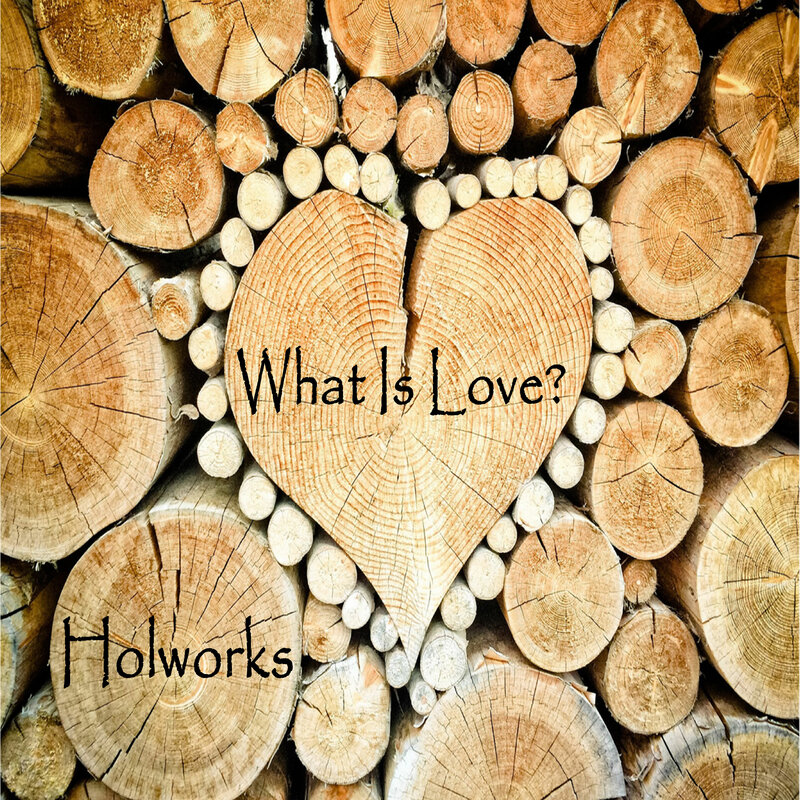 However, I did notice that yesterday, a new entry appeared on the New Songs section on the front page of IMP, "Holworths Introduction ". That is when the problem started if that can help you with your dealings with IMP Support. Thought I'd let you know that none of your songs are playing right now. BTW- read your remarks below... have said a prayer for you... May God Bless! You! And "ALL" That You Do! Amen! Thank you for stopping by my page, Mark, and for your most kind words. That I would be so honoured and be seen as one who inspires you, truly is humbling. It is great to see the well-deserved recognition being given to you and your music of late on the site. As a long-time member of IAC/IMP, and that you have stood the test of time, speaks highly of you and your music. My thanks to you too for being a special part of our artist community, and for the part you play in breathing life and hope into the dream. For you reading this message, thank you! The last four months for me have been filled with headphones, overdubs, splicing, rehearsing, repeating, and generally getting lost in a morass of music. I wish I could do it all the time and didn't have to worry about whether or not I am going to lose my house for not working at something that is bringing in an immediate income. I do believe I am supposed to write songs, or else I never would have written one, let alone 150+. Alas, I contribute to cosmic noise as the stars have yet to align for me properly, or maybe they have and quicksand is my pound of flesh. Regardless, I hope the next 9 years reveal to me my musical purpose. I want it, but may not possess the skills needed to make it happen. My smile remains as I can listen to my songs here on Indie Music People to remind me - I give all! You've got a "sleeping giant" quality to your songs, that seems to come with a kind of divine inflow, or inspiration, that I dig/have affinities with. IMP Your song 'Here to Lean On' has just been added to Desperado Blues - R&B/Soul - Jazz station! IMP Your song 'Candy Jar' has just been added to Desperado Revue 2019 GK Contenders station! IMP Your song 'Travel Log' has just been added to Desperado Revue 2019 GK Contenders station! IMP Your song 'Knock On Wood' has just been added to Rock On Desperado station! IMP Your song 'Knock On Wood' has just been added to Desperado Revue 2019 GK Contenders station! IMP Your song 'One More Song' has just been added to Desperado Revue 2019 GK Contenders station! 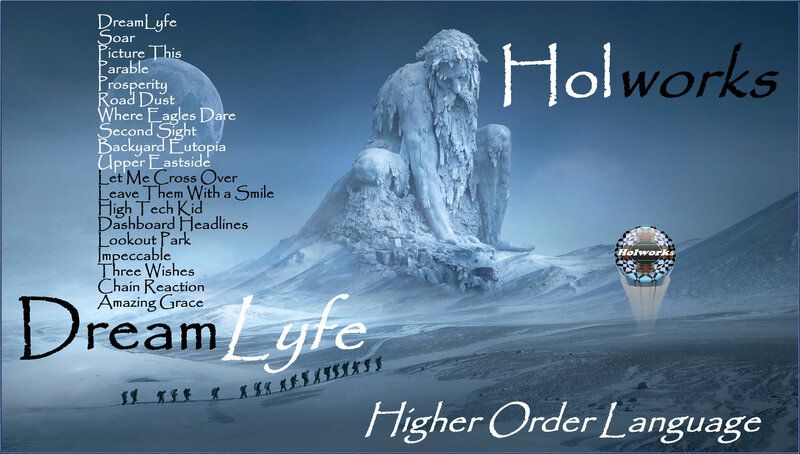 IMP Your song 'Here to Lean On' has just been added to Smile About It station! IMP Your song 'Cost Of It All' has just been added to Desperado Revue 2019 GK Contenders station! IMP Your song 'Walking on Mars' has just been added to Desperado Revue 2019 GK Contenders station! 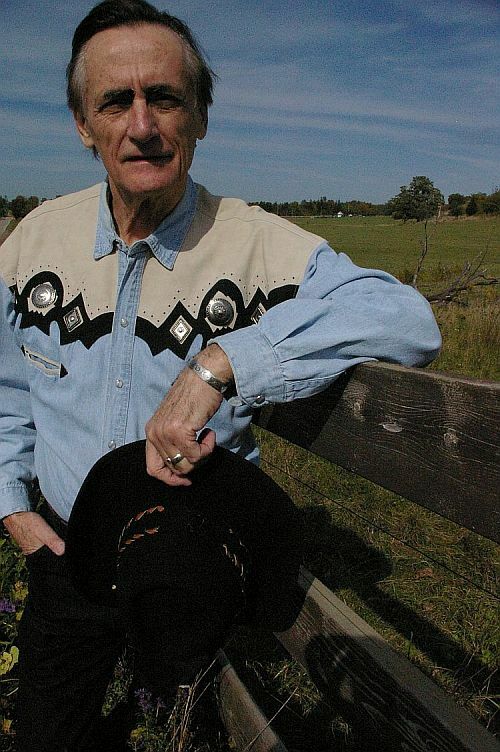 IMP Your song 'Cost Of It All' has just been added to Americana Desperado station! IMP Your song 'Three Wishes' has just been added to 2018 IAIA Golden Kayak Award Nominees station! IMP Your song 'Road Dust' has just been added to 2018 IAIA Golden Kayak Award Nominees station! IMP Your song 'Three Wishes' has just been added to Indigo Station station! IMP Your song 'Why Is It Criminal' has just been added to Desperado Revue 2019 GK Contenders station! IMP Your song 'Why Is It Criminal' has just been added to Desperado Revue station! IMP Your song 'Cast Off Those Chains' has just been added to Desperado Revue 2019 GK Contenders station! IMP Your song 'Cast Off Those Chains' has just been added to Desperado Revue station! IMP Your song 'Let Him Do His Job' has just been added to Desperado Revue 2019 GK Contenders station! IMP Your song 'Let Him Do His Job' has just been added to Americana Desperado station! 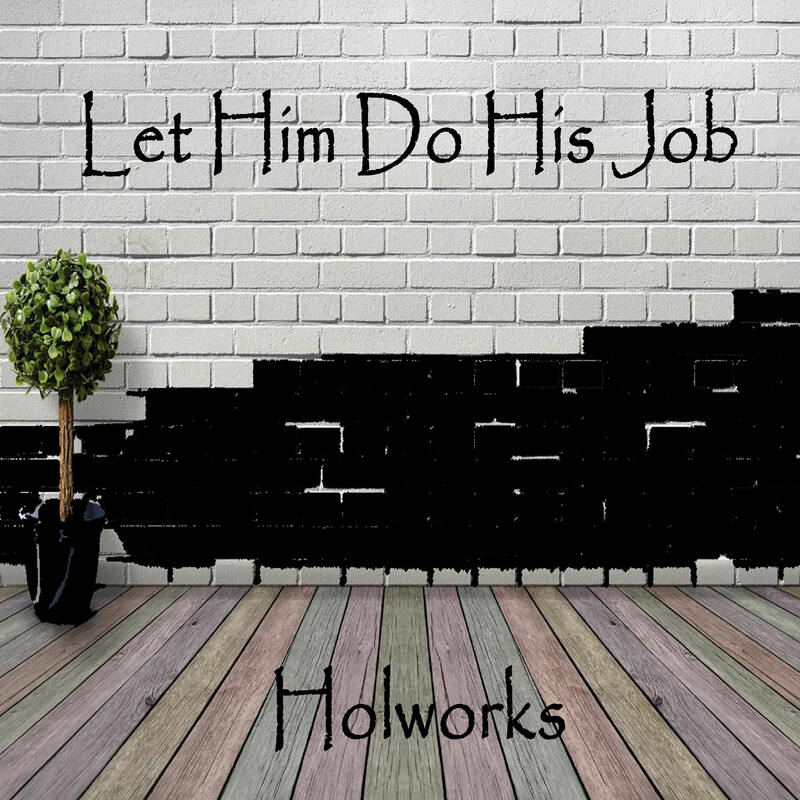 IMP Your song 'Let Him Do His Job' has just been added to Obama-Nation! station! IMP Your song 'Let Him Do His Job' has just been added to America Destroyed... (an Inside Job) station! IMP Your song 'Why Is It Criminal' has just been added to Musings station! IMP Your song 'Why Is It Criminal' has just been added to JUST LISTEN! station! IMP Your song 'No Time' has just been added to Desperado Revue 2019 GK Contenders station! IMP Your song 'No Time' has just been added to Americana Desperado station! IMP Your song 'Shifting Sand' has just been added to Desperado Revue 2019 GK Contenders station! IMP Your song 'Shifting Sand' has just been added to Americana Desperado station! IMP Your song 'What Would You Say To Me' has just been added to Desperado Revue 2019 GK Contenders station! IMP Your song 'What Would You Say To Me' has just been added to Desperado Revue station! 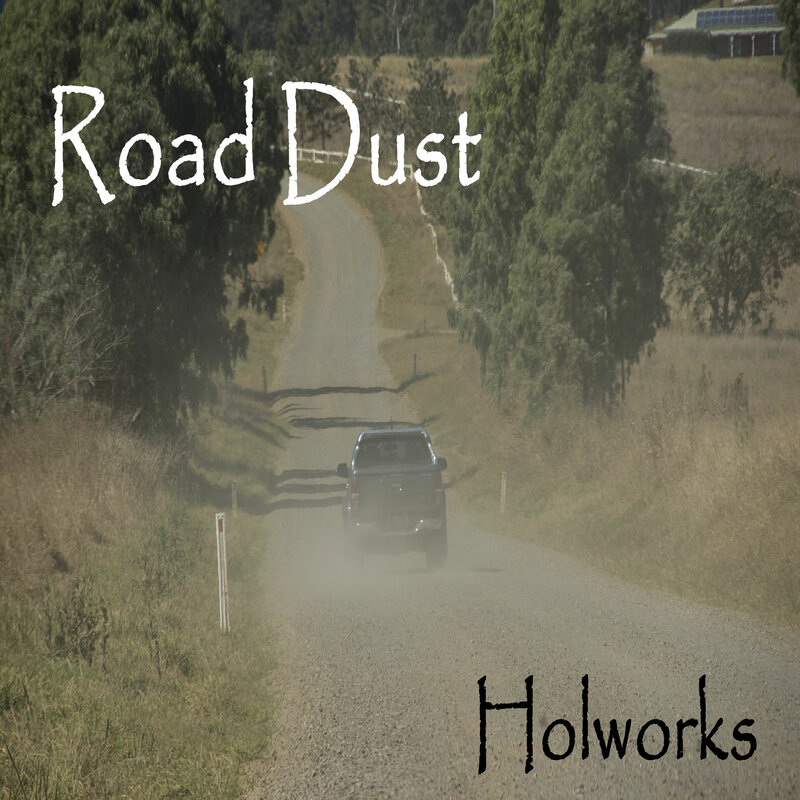 IMP Your song 'Road Dust' has just been added to OCTOBERON station! 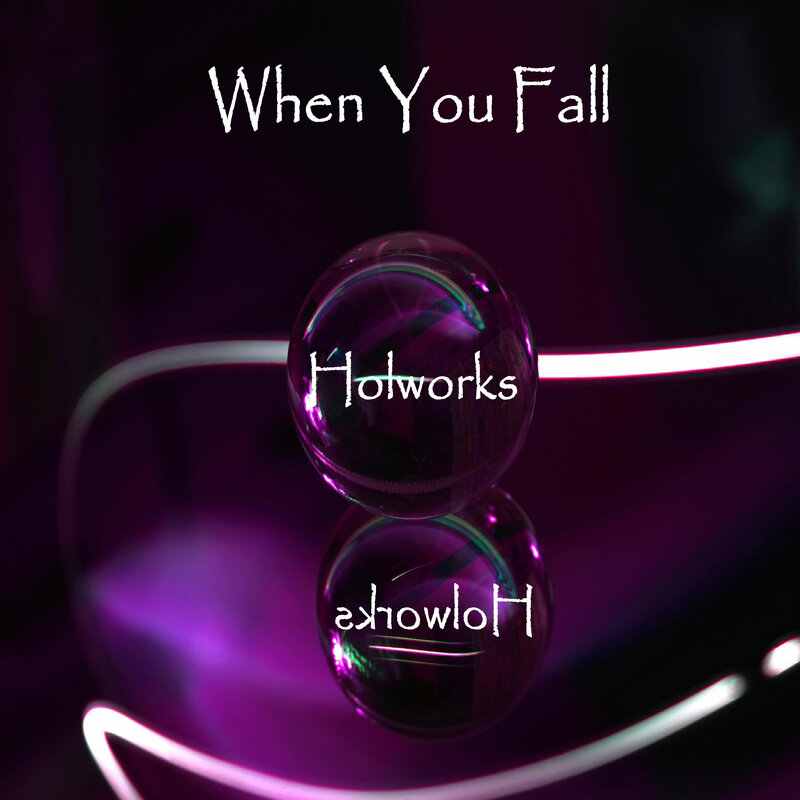 IMP Your song 'When You Fall' has just been added to Desperado Revue 2019 GK Contenders station! IMP Your song 'When You Fall' has just been added to Desperado Revue station! 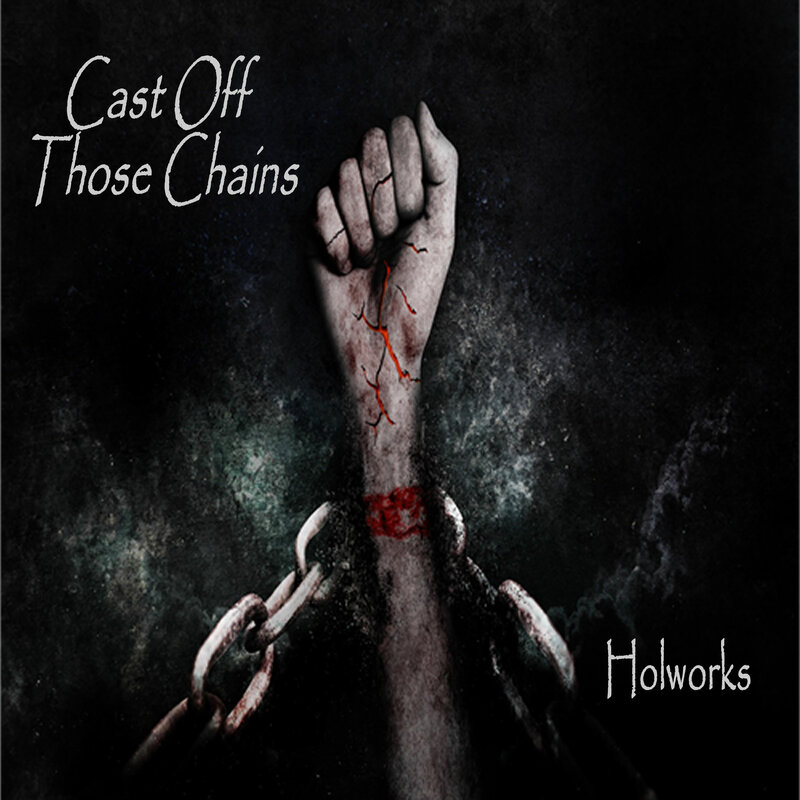 IMP Your song 'Cast Off Those Chains' has just been added to SWEAT BANDS station! 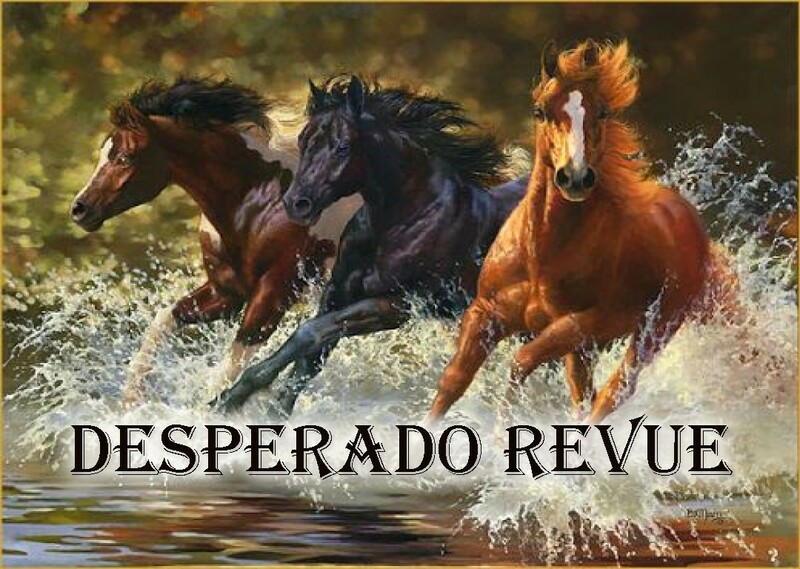 IMP Your song 'Aces and Eights' has just been added to Desperado Revue 2019 GK Contenders station! IMP Your song 'Aces and Eights' has just been added to Americana Desperado station! 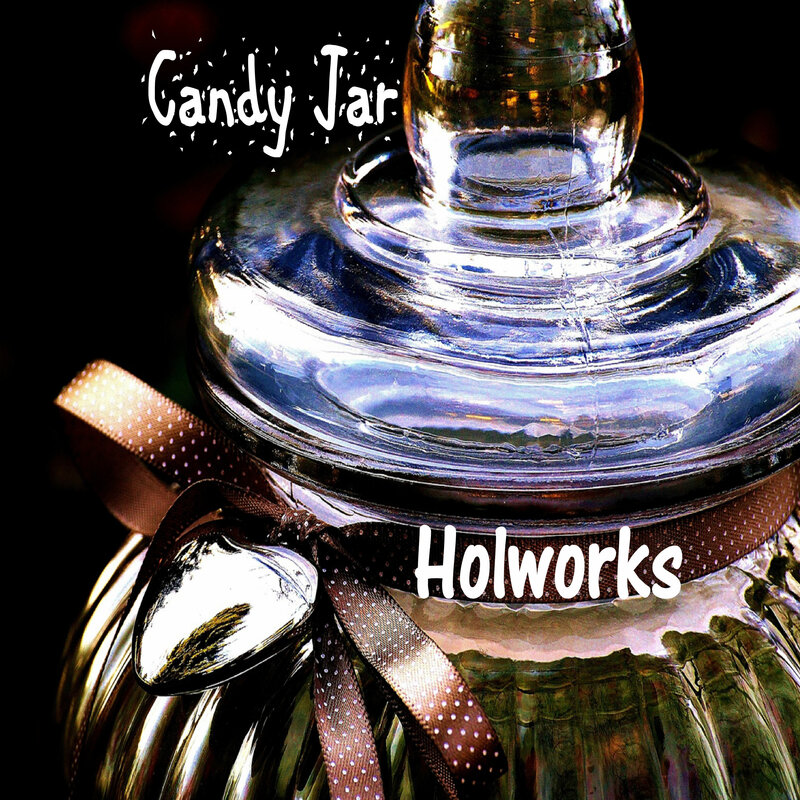 IMP Your song 'Candy Jar' has just been added to XNWY Kickinghorse Country Radio station! IMP Your song 'Candy Jar' has just been added to Sweet & Simple station! IMP Your song 'Detail Blues' has just been added to The A - Z of IMP station! IMP Your song '1st Flight of Zhaharazard' has just been added to Sunday Best station! IMP Your song '1st Flight of Zhaharazard' has just been added to Alternative Desperado station! IMP Your song '1st Flight of Zhaharazard' has just been added to Desperado Revue 2019 GK Contenders station! IMP Your song 'Ride in My Chevy' has just been added to Hot Picks station! IMP Your song 'Ride in My Chevy' has just been added to Alternative Desperado station! IMP Your song 'Ride in My Chevy' has just been added to Desperado Revue 2019 GK Contenders station! IMP Your song 'Aces and Eights' has just been added to Hidden Diamonds station! IMP Your song 'Ride in My Chevy' has just been added to Hotter station! IMP Your song 'Close the Border' has just been added to Desperado Revue station! 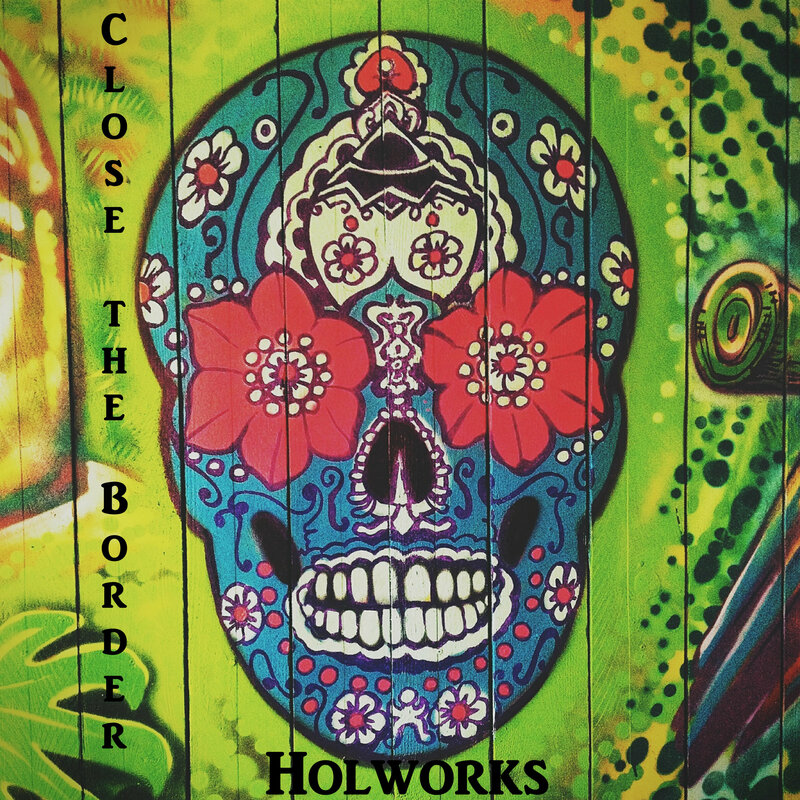 IMP Your song 'Close the Border' has just been added to Desperado Revue 2019 GK Contenders station! IMP Your song 'Ramble Wood' has just been added to Desperado Revue 2019 GK Contenders station! IMP Your song 'Ramble Wood' has just been added to Desperado Revue station! Having fun coloring air. . .
Coffeehouse Can You Hear Me Now? The Lamestream Alright PMC! We made the Lamestream Player's List! How cool is that? Singularity Thanks Marc for liking this song. It means everything to know someone is listening. . .
Jerry Butler Country Holworks listens to Jerry Butler Songs!